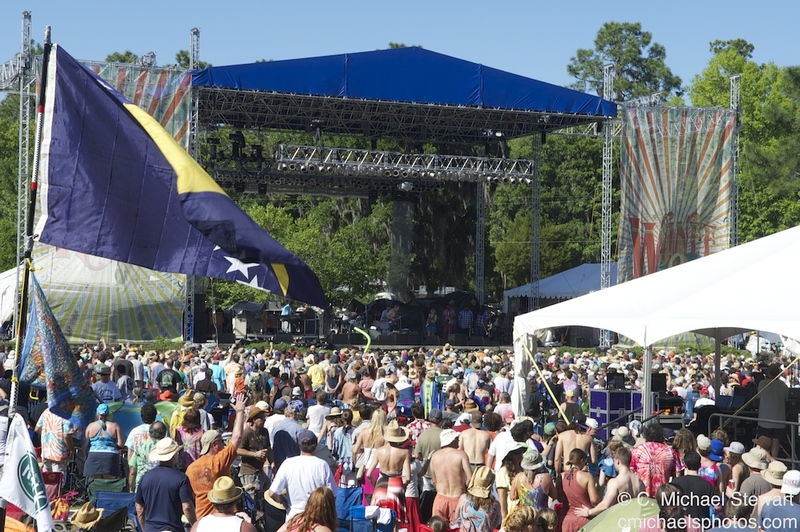 Announcing the Performance Schedule for the 2013 Wanee Music Festival, Wednesday April 17th through Saturday April 20th at the Spirit of Suwannee Music Park in Live Oak, FL. The Allman Brothers Band along with Widespread Panic, playing both Friday and Saturday Nights, headline a great line-up of outstanding performers for what is fast becoming one of the most popular Festivals in the country. $215 + Applicable Fees – Includes: 3 nights of Primitive Camping (Thurs., Fri. & Sat.). Music from 12:30PM on Thursday (April 18). Full days of Music on Friday & Saturday (April 19 & 20). Last year with thousands in attendance, the festival saw its biggest and best year to date. This year is sure to sell out so get your tickets NOW!